From exhibits to experience design. 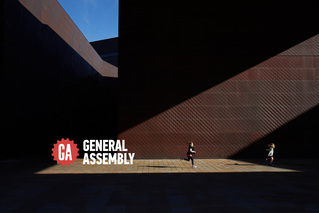 Join General Assembly at the de Young Museum for a special afternoon discussing an unconventional path in design with Meghan Schofield, Experience Design Lead at Google. This fireside chat moderated by Richard Anderson, will explore Meghan's journey as a designer, her challenges and successes and how she got to where she is today. This talk will be beneficial whether you understand the basics of design or are new to the field. Learn what it can be like to work in the world of experience design--from digital to physical, for museums and for tech companies, and more--and what it can be like to transition within this world. 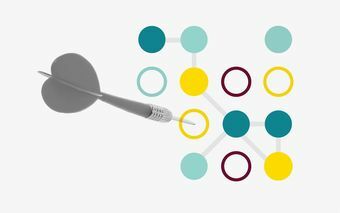 Learn why the profession of experience design matters. Hear about issues and experiences specific to diversity in the workplace and designing for social impact. 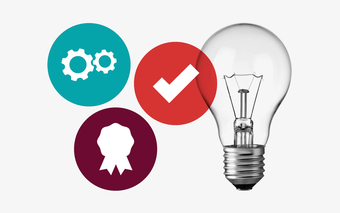 Discover resources to continue learning about design. Please make sure you check-in for the event to receive a discount for an upcoming class or workshop. **Registering for this event does not guarantee you a seat--please arrive on time! You’re following An Unconventional Path in Design.